NHAI Interns looking for No Limit (First Come First Serve) vacancies in Interns post. Are you looking for a job in NHAI Interns? This is a great opportunity for you. Don't miss this opportunity. Full details about the NHAI Interns shared below. Full details include pay scale, age limit and apply the procedure shared below. There is only one way to apply for these job via Online only. Full method shared below. Official website http://www.nhai.gov.in/ shared full details about this job. For the latest job recruitment 2019 regularly check our website and join our telegram group. 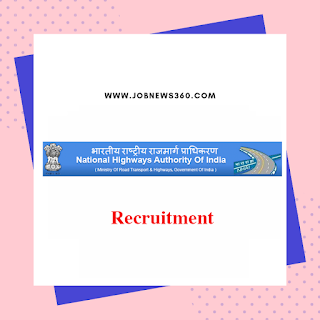 NHAI - National Highway Authority of India opening training internship for Academic Year 2019 to 2020. The internship will conduct a period of two months between 1st July 2019 to 30th June 2020. NHAI Interns currently recruiting for the post of Interns. Total No Limit (First Come First Serve) vacancies available. Full details about posts and vacancies listed below. only final year or pre-final year students with 70% marks can able to apply. No limit but the only final year or pre-final year students can able to apply. The last date to submit the online application on 31st March 2019. 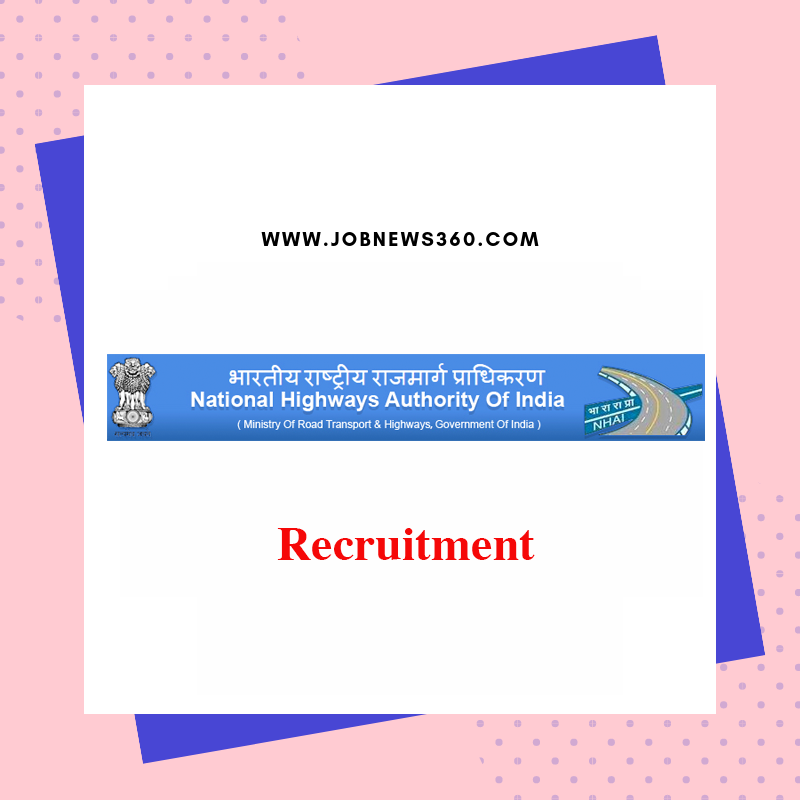 How to apply for NHAI Interns Recruitment? Fill the NOC form and get a sign from your college principal.